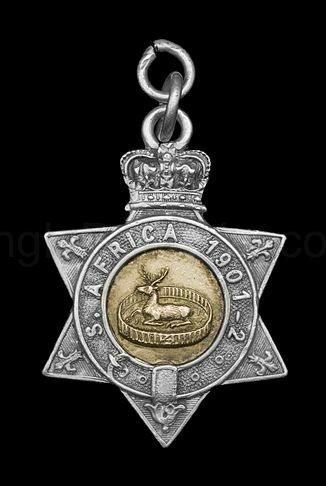 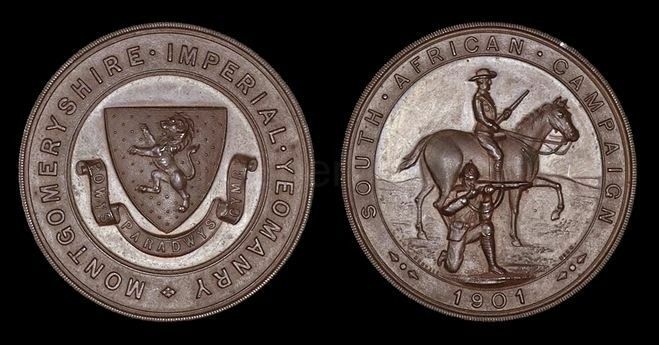 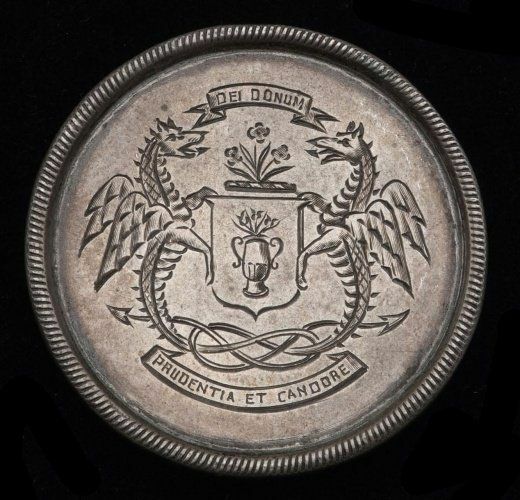 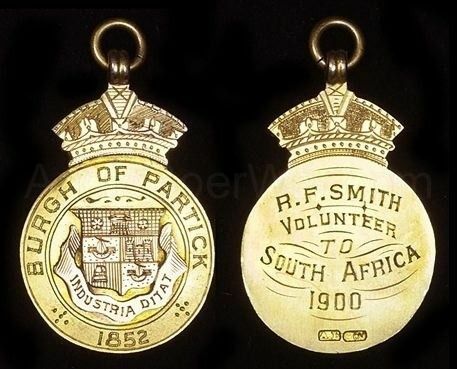 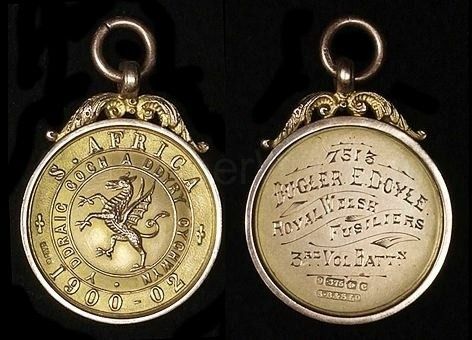 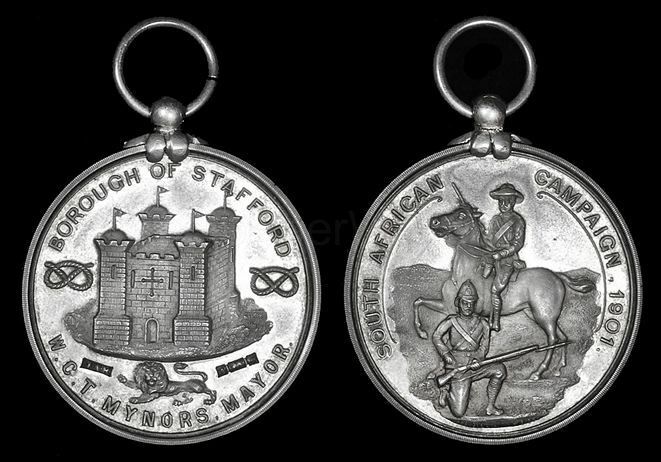 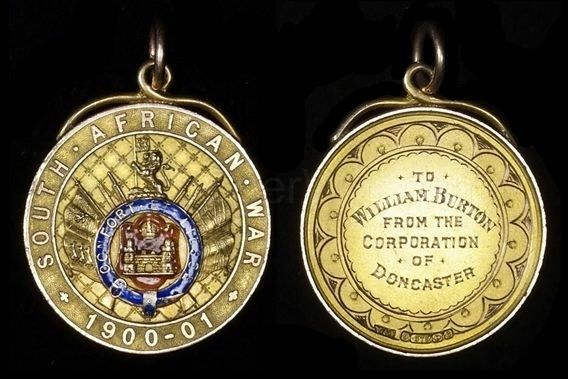 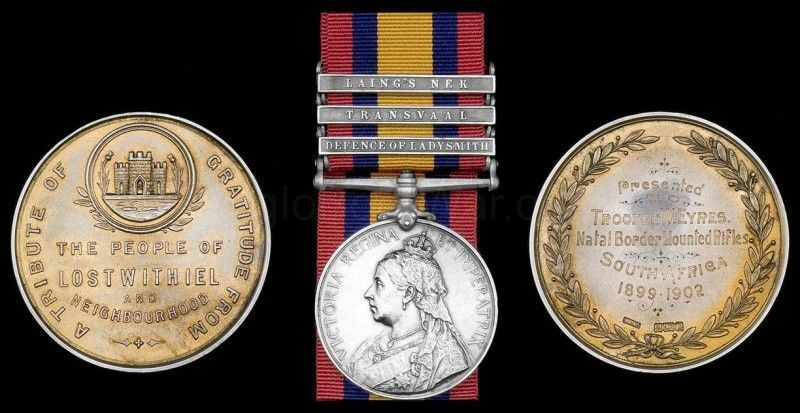 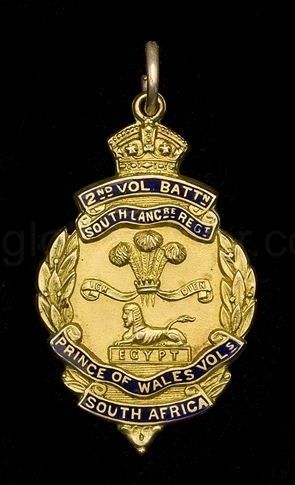 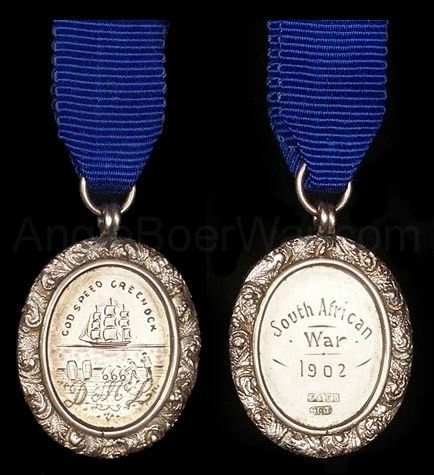 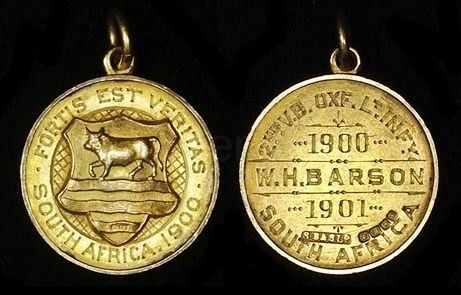 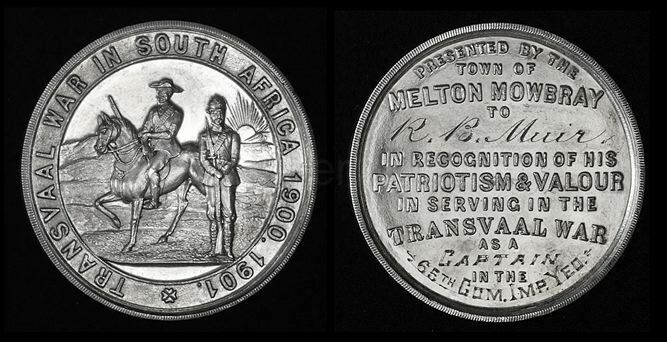 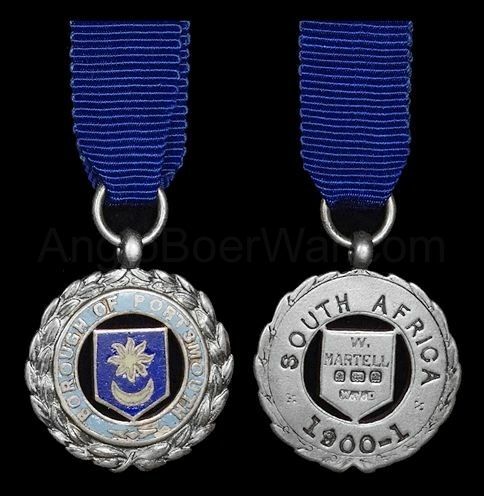 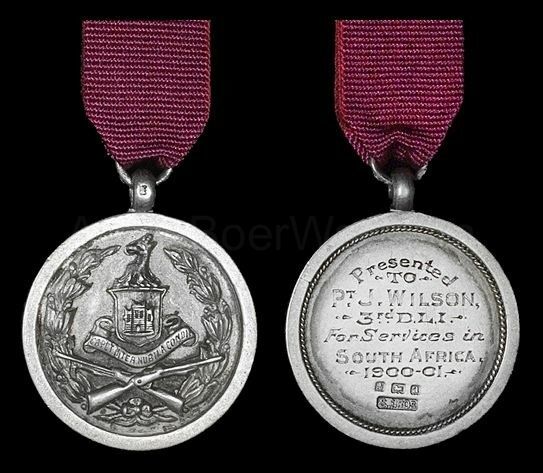 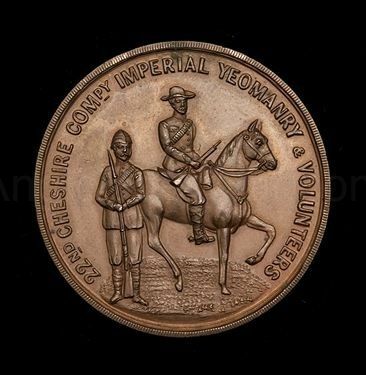 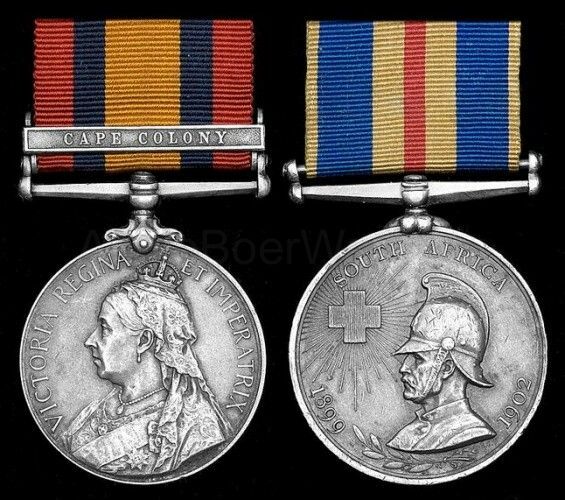 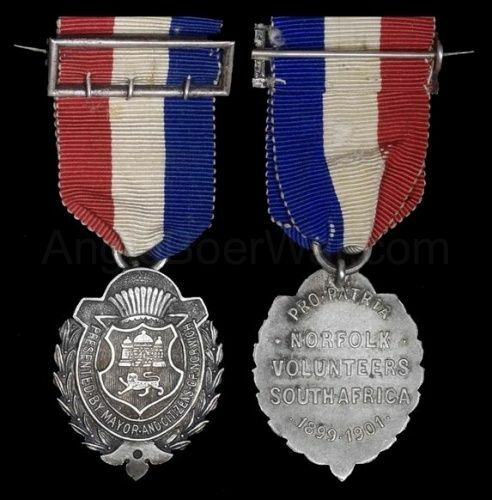 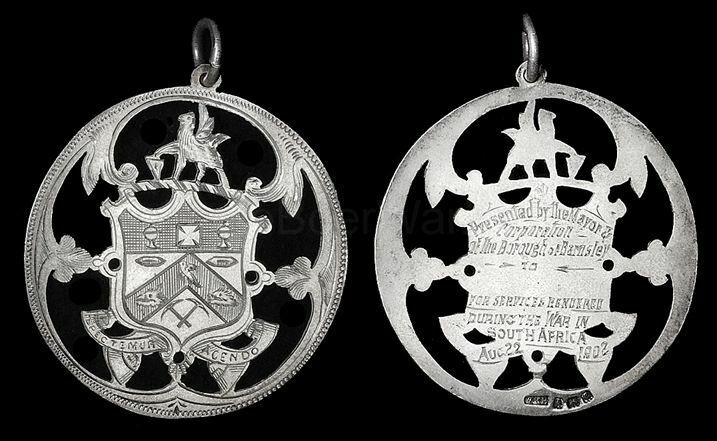 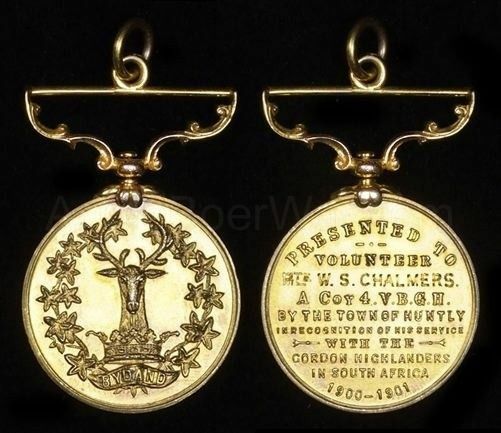 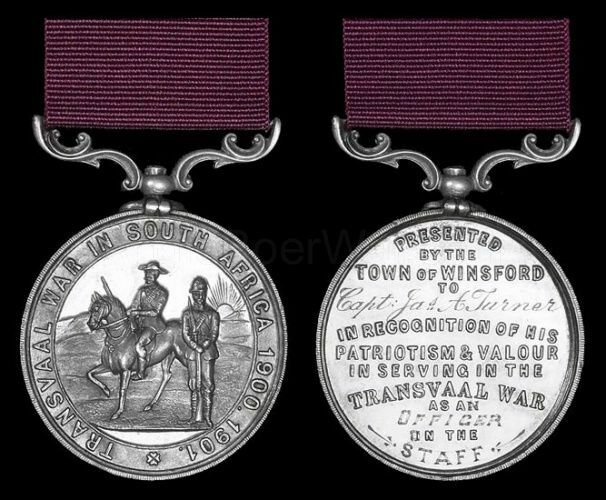 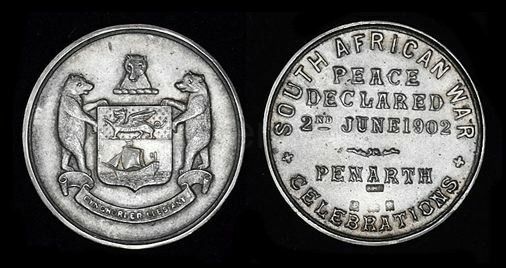 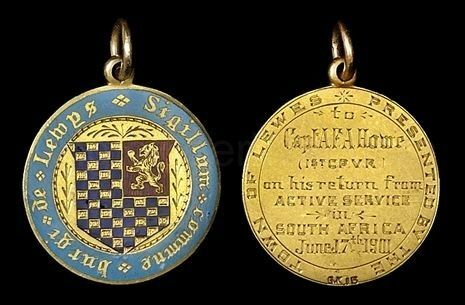 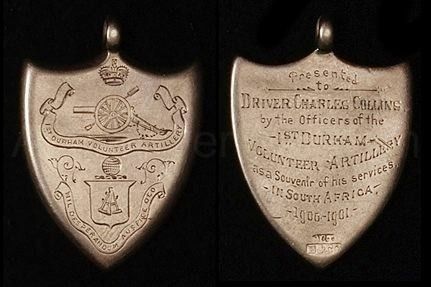 In addition to the official medals, the Boer War witnessed medals issued to returning soldiers by the towns and institutions from whence they had come. 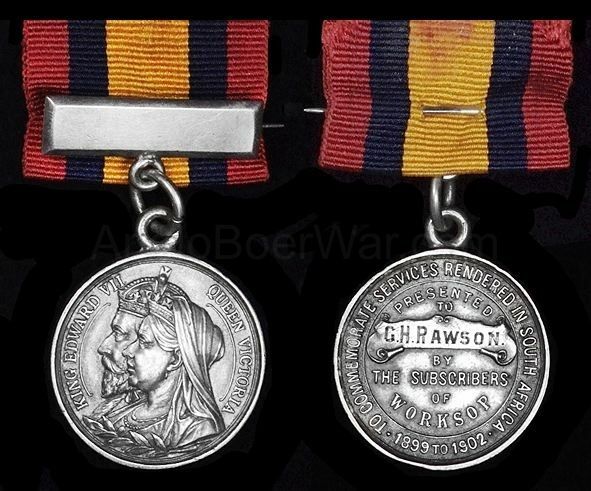 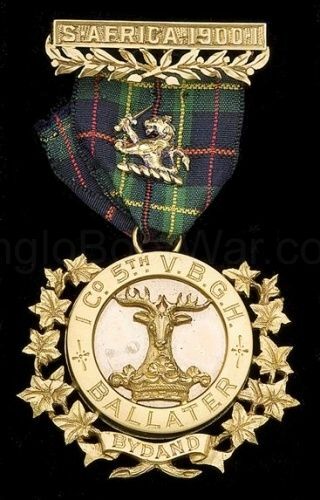 For full information on Tribute Medals, see 'Boer War Tribute Medals' by M G Hibbard. 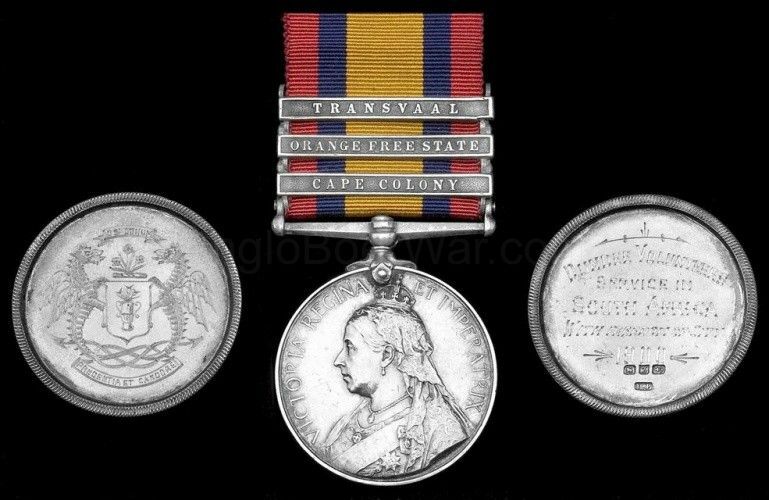 In terms of numbers awarded, 40 Tribute Medals came from England, 25 from other parts of the UK, and 13 from the Colonies.